Fundraising can be complex and challenging. We need to consider strategies, tactics, technology, staffing, budget, and so much more. What if I could help you cut through all of the clutter, so you can avoid a big misstep now and raise more money in 2018? If you want to raise more money, do not fail to send a proper thank-you letter. It’s pretty simple, right? I think it is. Unfortunately, so many nonprofit organizations mess up this important step in the development process either by not sending a thank-you letter at all or by simply dashing off a letter with little thought. While professional fundraisers expend considerable effort to master the complexities of the fundraising process, many stumble when it comes to something as simple as the thank-you. Don’t be one of those fundraisers. The thank-you letter is an essential part of a sound stewardship program. Every donor should receive a thank-you communication. It amazes me that some organizations still refuse to send thank-you letters to lower-level donors. Sending a simple receipt is not the same as a thank you. A wise person once observed that the most important communication a donor will receive from you is the first thank you after the first gift. 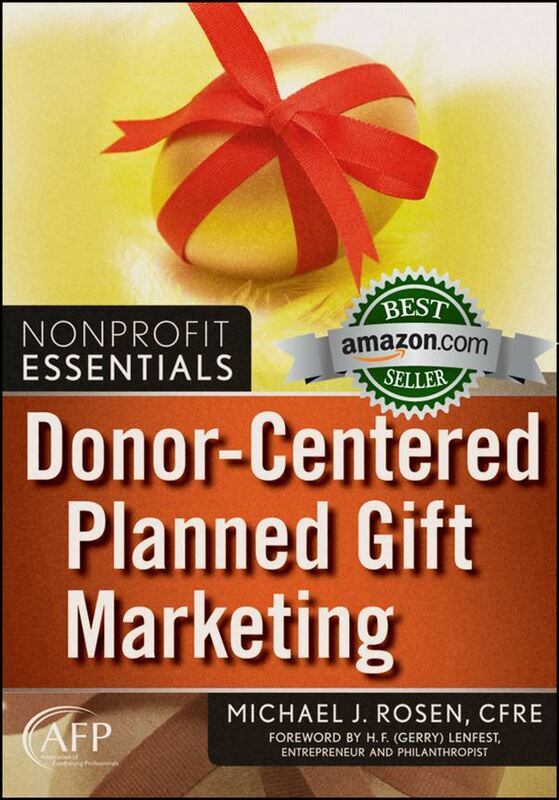 At that point, many donors will decide whether to ever make another gift to your organization. 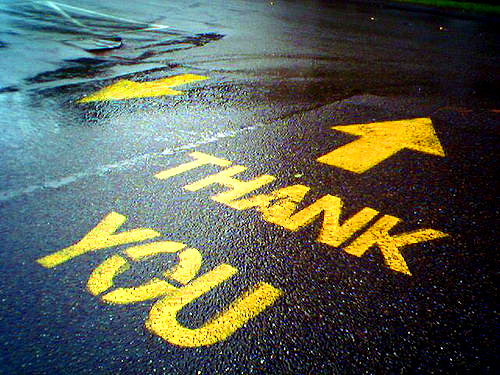 So, what are the three essential principles of a great thank-you letter? The first rule of effective thank-you letters is: Be sure to send them. The corollary is: Be sure to send them immediately, within three to seven days of the gift coming in. If you delay, donors will likely think that you do not need their money or that you do not truly appreciate them. Wise organizations that don’t have the infrastructure to do this will outsource the gift acknowledgment process recognizing that it’s a worthwhile investment. Let your donors know you care. You can do this by sending a thank-you letter out on a timely basis. In addition, make sure you spell the donor’s name correctly, acknowledge the amount received, encourage the donor to contact you with any comments or questions, include an appropriate gift receipt and tax information. If your organization hosts events or programs for the public (i.e., a theater company that has a new stage show about to open), take the opportunity to share this information with your donor. These are just some of the things you can do to show you care. Don’t just send a simple thank-you letter that shows you didn’t spend much time thinking about it or drafting it. One way to force yourself to be a bit creative when writing a thank-you letter is to not use the words “thank you” in the first sentence. This prohibition will slow you down and force you to be more thoughtful when writing the letter. Another tip is to remind donors of the impact their gifts will have. Better yet, tell them how their gift is already being put to good use. Whenever possible, hand sign the thank-you letters. Even better, hand sign the letters and write a short P.S. This will go a surprisingly long way in building a meaningful relationship with the donor.